The Lord of the Rings franchise was a cinematic treat, full of eye-popping visuals, beloved characters and varied depictions of journeying...oh, so much journeying. Anyway, in this quiz, we'll show you a screenshot from one of the films, and ask you to identify the movie it came from. 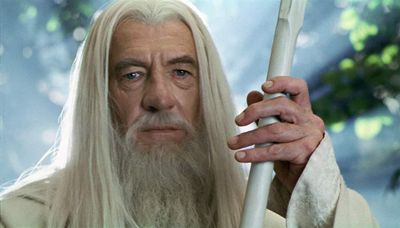 It's time to test your knowledge of Lord of the Rings franchise screenshots.